If you are creating your project from scratch, you will first need to specify that this project is a MCD project. Check off the Multi-Category Decisions check box from the project creation modal. 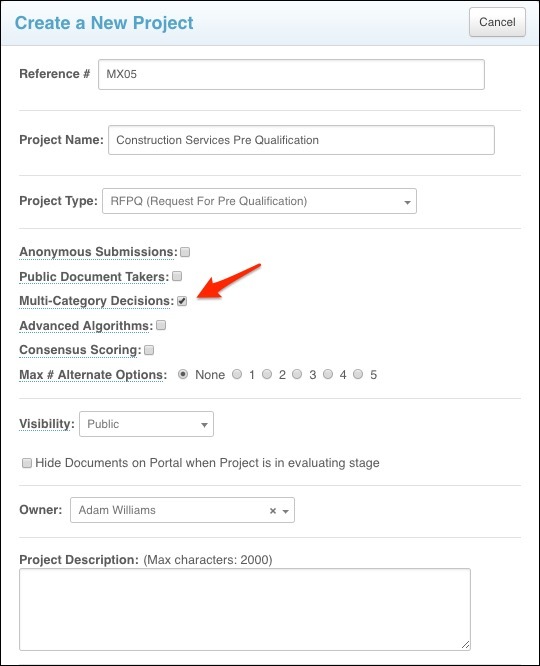 You can also add the MCD feature to a Project created previously, by clicking on the Actions tab on the Project Details page, and selecting Edit Project. Doing so will open up a very similar window that will allow you to toggle Multi-Category Decisions on (as seen above). 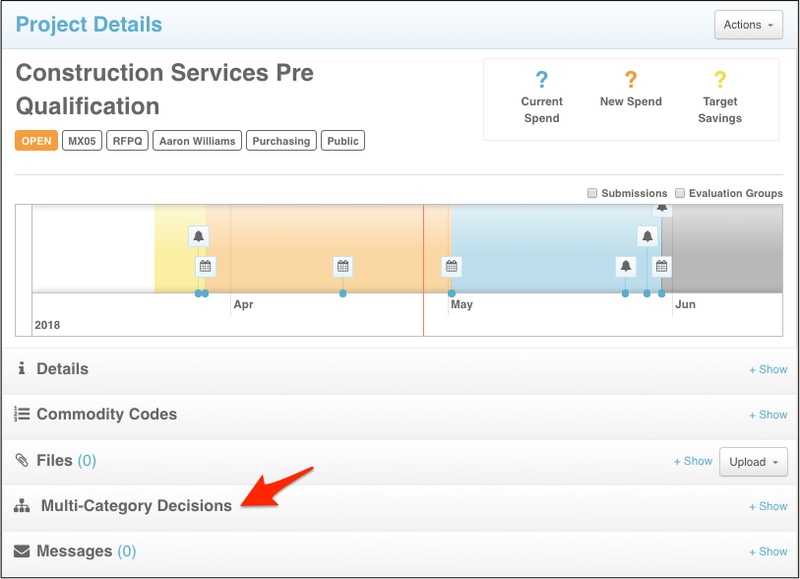 Once you have toggled this feature on, you will see the Multi-Category Decisions section appear on your Project Details page. You can then move on to setting up the foundation for your MCD project, the Categories and Decisions. Let's use an animal shelter as an example. In this project, we will need to decide a) which vendors are going to provide b) which services at c) which locations. Categories are the different collections of services or items that your Vendors will be bidding on. You can set up a maximum of two categories. To set up these categories, head to the Multi-Category Decisions section on your Project Details page, and under the first tab, "Categories & Items", click Create Category. You can then click the Actions dropdown menu that appears under the Category and select Add [your category name] to begin creating the tags for each of the services for the project. In this case, this project could be set up to accept bids from different contractors to all perform different types of work on the same building. Next you will need to click into the Decisions tab and create a Decision that corresponds to each combination of Category Items that you just created. The amount of Decisions you need to create is based on the amount of combinations between Categories and Category Items you would like. Now that all of your Categories and Decisions have been created, you can now assign your Requested Information to the Decisions that you have created. In the example above that means that you'll tell the system which Requested Information your General Contractors will have to submit, which Requested Information your Electrical vendors will submit, which Requested Information your Mechanical vendors will submit, and which Requested Information ALL vendors will have to submit regardless of which type they fall under. To start, scroll down to and click on your Requested Information section. If you haven't yet created any Requested Information yet, you can do so by clicking the Manage button. Otherwise click on the Actions tab that corresponds with the piece of information you wish to assign to a Decision/Decisions, and click Edit. Either way you will see a modal pop up with more settings for that particular piece of Requested Information. You can then specify which Category/Categories or Category Items that Requested Information slot should be requested for by selecting from the appropriate dropdown menus. 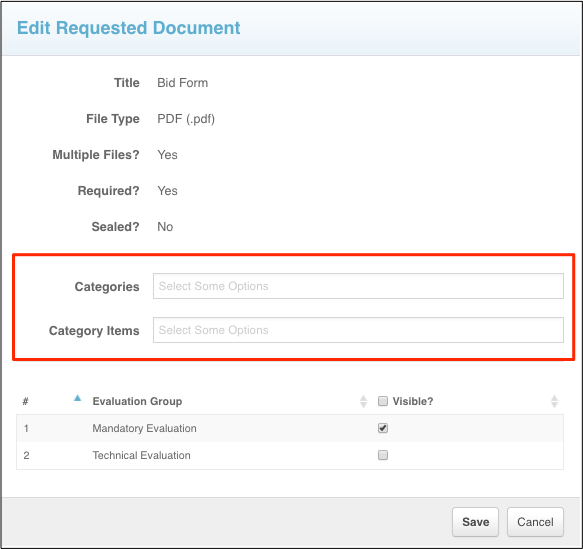 If you tag a specific Category or Categories, this creates a requested document slot for each separate decision that is involved with that category (or those categories) you've tagged. This means that, for example, if a vendor applies for both the Mechanical AND Electrical Category, they will be asked to provide that requested document TWICE: once for their Mechanical submission and once for their Electrical submission. The Vendor's experience of a Multi-Category project is very similar to that of a regular Bonfire project. Your Vendors will have to create an account, log in, and begin the submission by selecting the Decisions they wish to bid on. NOTE: Your Vendors can choose as many Decisions as they wish at this point. The Vendor would then simply upload their completed documents in to each document slot to finalize their submission. 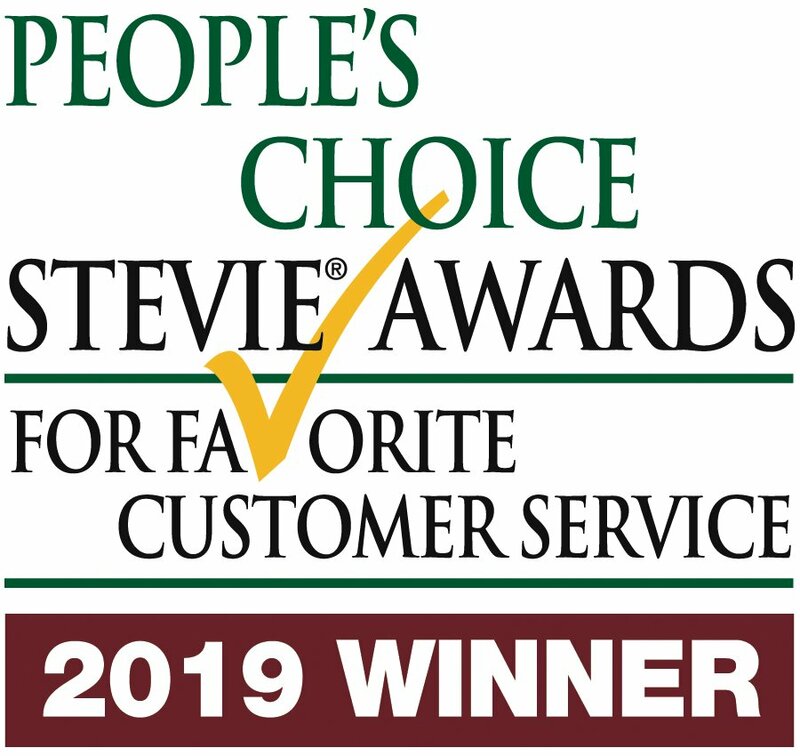 With Multi-Category Decision projects, Bonfire does all the heavy lifting, allowing for an easier and more efficient process for you, your Reviewers and especially your Vendors! 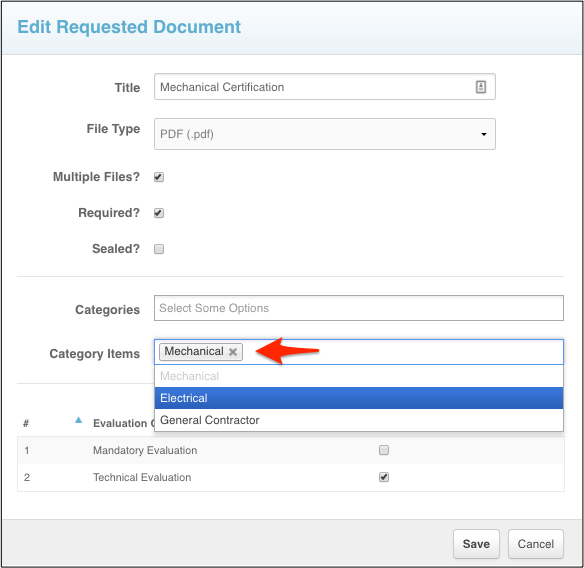 TIP: You can personally test whether your MCD project is set up properly by uploading a sample Internal Submission before opening your Project to Vendors. To do so, set your project to Invite-Only and edit the schedule to Open the Project, then follow the steps on our How do I internally upload vendor submissions into Bonfire? page. The evaluation process for MCD projects differs slightly from regular projects. Please see our Evaluating a Multi-Category Decision Project page for further instructions!